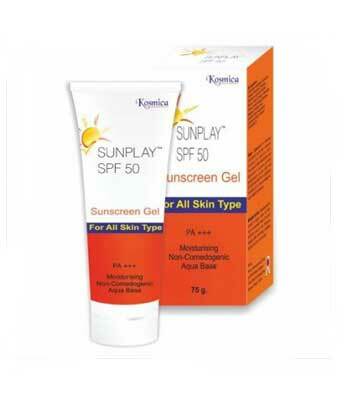 Sunplay Sunscreen Lotion is one of the most popular Non-sticky Sunscreen for senstive, dry and normal skin. It is light and water resistant. Its greasy effect is not for oily skin as it does not mattify it well. Sunplay is non-comedogenic and fragrance free formulation. Sunplay is labeled with the highest SPF 50 and UVA(PA++) which protects your pretty face from UV Sun-rays and pollution. Apply Sunplay lotion 20 minutes before exposing your skin to daylight because they need time to "get situated" and provide their protection.